and development of family enterprise. all family businesses – we can help. We are experts in the design and development of family enterprise, with particular skill in helping families that are stuck, unable to agree on next steps, or in conflict over direction and leadership. Our team has advanced training and experience in business, family systems, and conflict management. We’ve run businesses and been key stakeholders in family business ourselves, so we understand family business from the inside. We believe that when family members can work, own and plan together effectively and generationally, they become the most powerful force for creating long-term value. Doing so presents unique challenges and risks. Continuity helps families prepare for these challenges, manage risk and leverage the potential of their family enterprise. We provide actionable solutions for families across a range of budgets and time-frames. Whether delivering comprehensive consulting, retreat and meeting facilitation, governance development, or coaching, we start with you— we customize solutions as unique as your family. Since 2003, we’ve helped families around the world build connected, intentional and productive futures. We chose our name ‘Continuity’ because we feel it is the one word that describes the purpose of our work best. It is not that we believe that family businesses should last forever. Rather, there often comes a time when families cease being the right owners for the business or the business is no longer a fit for the family. Sometimes the business needs to be acquired by a larger firm due to industry and market forces. Other times, the family has outgrown its business such that the business requires more engaged owners. Sometimes, the family needs a new challenge on which to focus its energies. In addition, families constantly evolve and, over time, some family branches naturally split off to focus more intently on their own smaller constellation of family members and enterprise. When these changes are motivated by misunderstandings, conflict or lack of foresight and planning, they are disruptive and cause wealth generation and personal relationships to suffer. Conversely, when change is anticipated and motivated by the logical progression of events; and when business and family leaders are able to guide and prepare for change, family stories continue to unfold in ways that preserve the values and legacy of the family. This, then, serves as a foundation for future generations of business success and family strength. 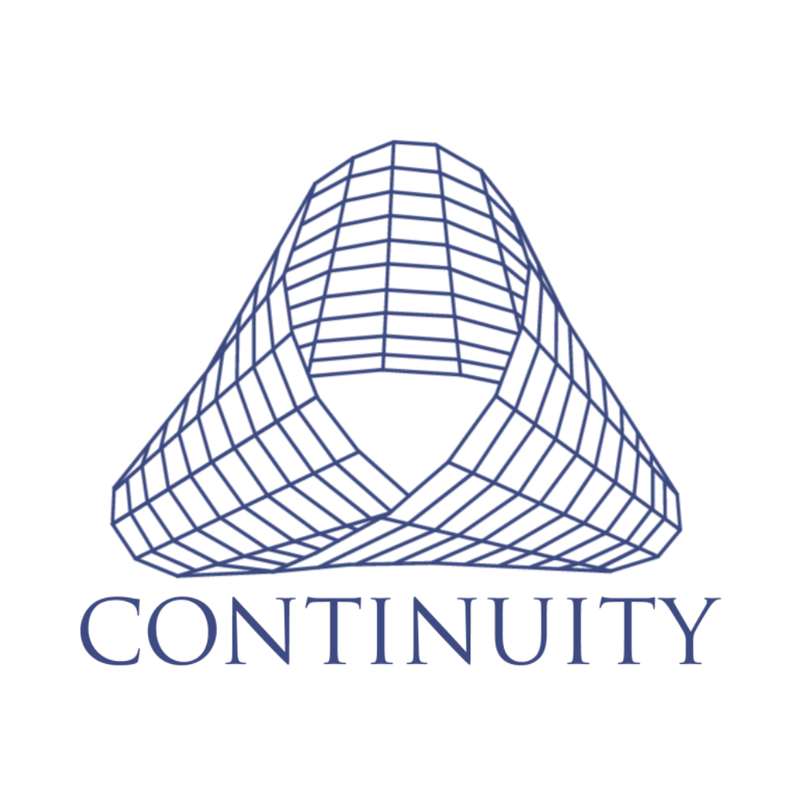 Our name ‘Continuity’ means: Building upon historical foundations to create a connected, intentional, and productive future for all stakeholders. Help to manage conflict or get unstuck when continuing relationships matter. Develop the right process and team to oversee growing family-controlled enterprises. Ways to create a shared vision and support structure for managing family assets and legacy. How to prepare for managing the optimal family business sale and moving on to new opportunities. Training in methods for assessing and building strong leadership in this generation and beyond. Design and implementation of corporate policies, procedures, and reporting. Navigate the complexities of shared real estate. Personal and professional training for current and next generation stakeholders and advisors. Strategies for successful next generation transitions in management, ownership, and governance. Timely programs tailored by our experts for your family meetings, keynotes, and workshops. Routes to financial literacy, education, philanthropic impacts, and family office optimization. Productive, enjoyable & purposeful family and business gatherings emphasizing team building. Build your library: The essential resource for families that share ownership of business or financial assets. Continuity Family Business Consulting (ContinuityFBC) is a specialized team of family business consultants and family business advisors who combine expertise in business and family systems with a deep understanding of the type of conflict affecting enterprising families. We produce actionable plans that enable family members to effectively implement transitions and new structures in a timely manner.